What can the coffee roasting process teach us about math? Lots! Every blend of coffee has a unique mixture of variables that must be solved for – two of those important variables are time and temperature. When the beans are roasted at high temps, it causes a chemical, or “maillard” reaction, and those reactions create new chemical compounds that impart flavor qualities. 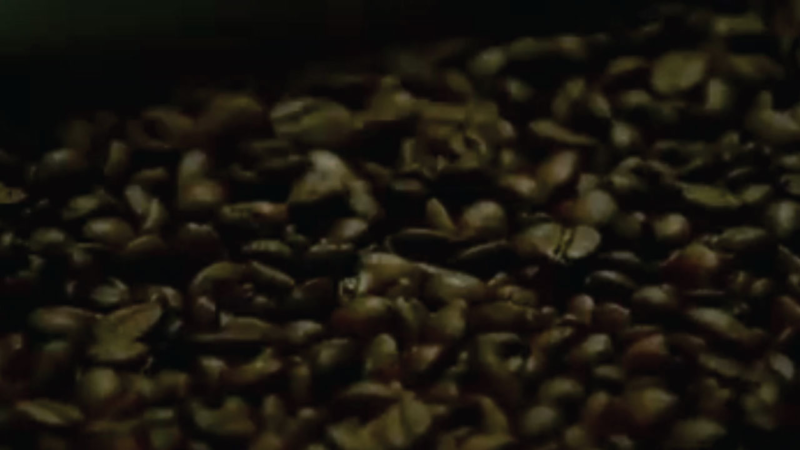 In this video from UNC-TV, students will watch a small business describe the algebra and chemistry behind importing, roasting, packing and distributing coffee beans. The lesson includes an interactive activity on algebraic reasoning and a video featuring Bill Nye "The Science Guy," as he explains basic algebra and its application in everyday life.